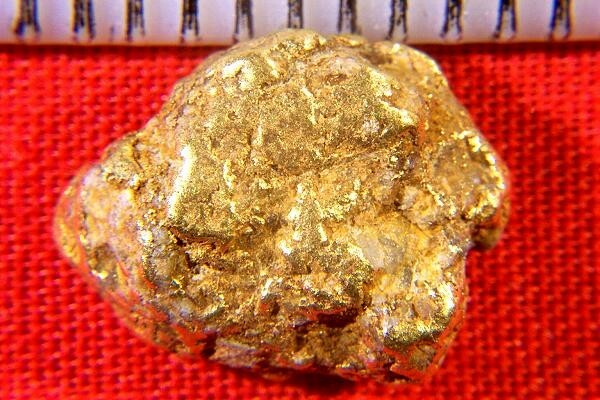 This natural gold nugget from the Yukon Territory in Canada is not what we normally sell. Typically we sell only hand selected jewelry/investment grade gold nuggets, but as you can see, this one has significant host rock inclusions in the nugget. Somehow it slipped through my careful hand selection process. That makes it a common grade nugget and it is selling for a much lower premium to gold prices than a jewelry/investment grade nugget, at only 10% over spot. 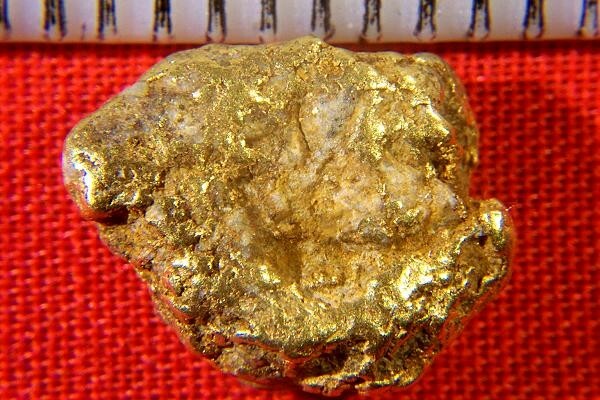 This common grade nugget was found by a gold prospector in the old Klondike Gold Fields of the Yukon. 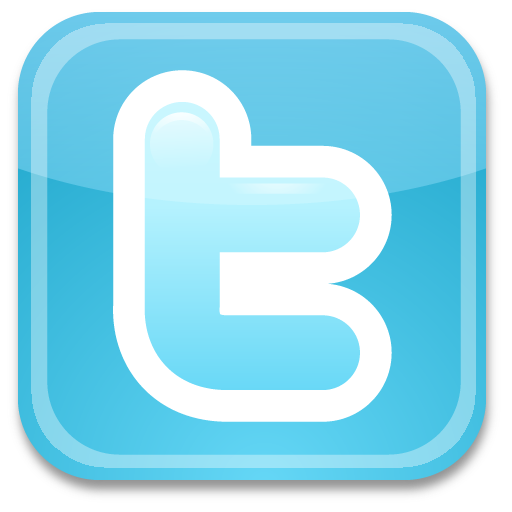 It measures 9/16" (14 mm) long, and weighs in at 3.2 Grams (49.4 Grains). It comes with a certificate of authenticity.